We invite children to join in this joyful experience every Sunday at 10:30 in our specially designed “atrium”. 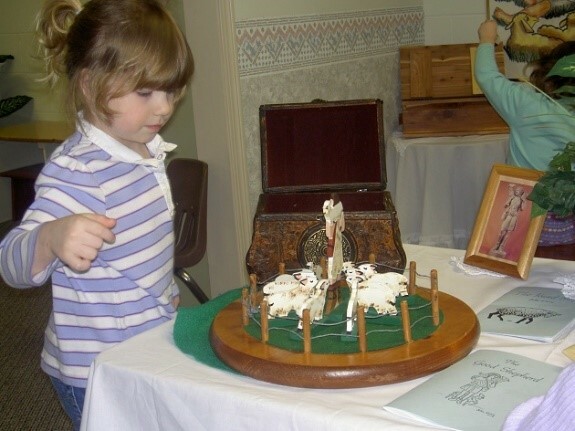 The Catechesis of the Good Shepherd, is a world-wide and much renowned program designed for children ages 3-12. Children and adults come together in a common religious experience in which the religious values of childhood, primarily those values of contemplation and enjoyment of God, are predominant. The program is rich in sensory experience, giving children the opportunity to grow in love and knowledge of God through the Christian tradition. 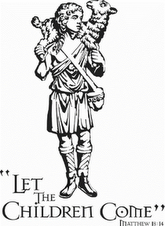 It is rooted in the Bible, the liturgy of the church, and the educational principles of Grace Church. 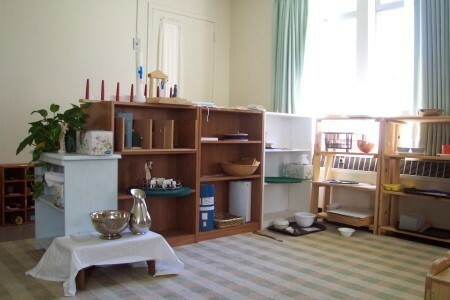 Children gather in our "atrium," a room prepared for them, which contains simple yet beautiful materials they use to help them absorb the most essential proclamations of the Christian faith. 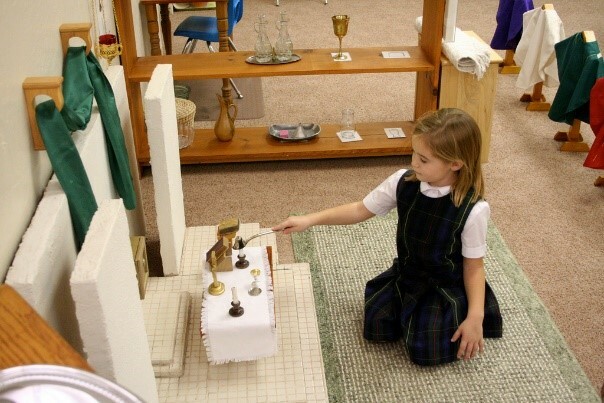 Children will understand the meaning of the Eucharist, become familiar with the prayers, colors, and sacred gestures associated with liturgy, and much more.